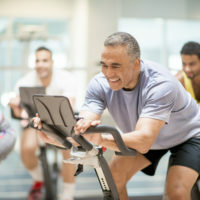 Do you find it tough to maintain a workout regimen? 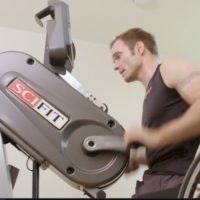 The dedication required by Travis Gaertner makes even the busiest exercise schedules look pretty tame. 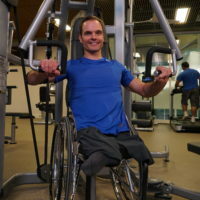 See how he balances life and Paralympic training. The first step in making fitness a habit is simply to start. 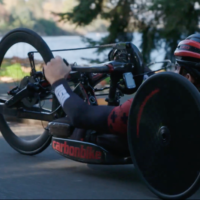 Paralympian Travis Gaertner provides motivation for getting started, and shares how he overcomes obstacles to his workout routine. American Heart Month takes place in February. So, this month is a great time to assess how active your lifestyle is. 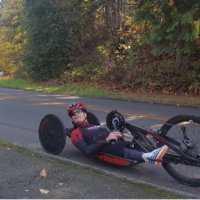 Travis Gaertner in a Paralympian in training, but he understands the importance of an active lifestyle for people at any ability or fitness level. Travis Gaertner is an elite athlete. 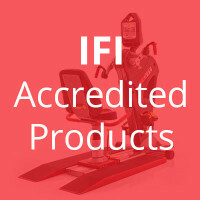 And he relies upon the SCIFIT PRO1 to train at the highest level. 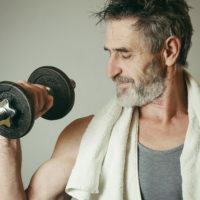 Staying active has positive repercussions far down the road, and that goes for exercisers who are 30 or 80. The second installment of the spotlight on fall risk reduction takes a quantitative dive into the consequences of ignoring fall risk reduction efforts from a budgetary standpoint. 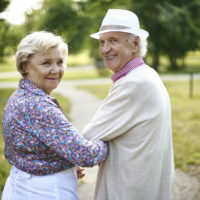 It also provides solutions for changing the future of wellness for older adults. Fall risk reduction expert, Dr. Debbie Rose, shines a light on a severely lacking sector of the health and wellness realm. 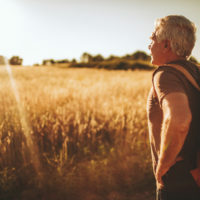 From what she is actively doing to improve the health of older adults, how manufacturers can help and how the current perspectives concerning older adults can be harmful. 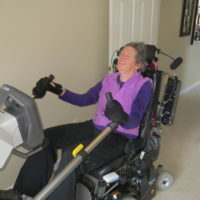 Ellen Corindia, who has battled ALS for nearly two decades, details how a brief meeting and a goodwill gesture gave her the chance to use a piece of fitness equipment for the first time in 15 years.